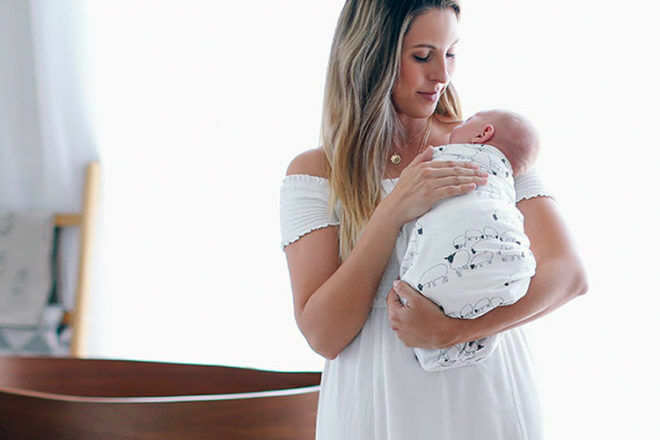 No one cuddles your little one quite like you, but a swaddle is the next best thing to make bub feel nurtured and safe. 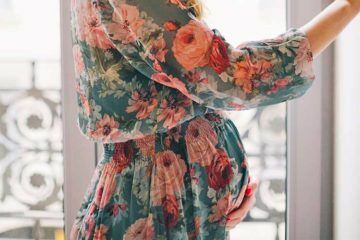 With one in 50 babies in Australia being treated for hip dysplasia, encouraging healthy hip development is really important during a baby’s first six months of life. And finding a swaddle that allows for plenty of hip movement is key to baby’s hip development. Here are six swaddles that have all been given the tick of approval from the International Hip Dysplasia Institute as being ‘hip healthy’. Hailing from across the ditch, New Zealand-born Merino Kids combines safe and healthy swaddling with luxe superfine merino wool. Add to that a healthy hip endorsement for the Cocooi Swaddle ($89) and it’s a big plus all around. 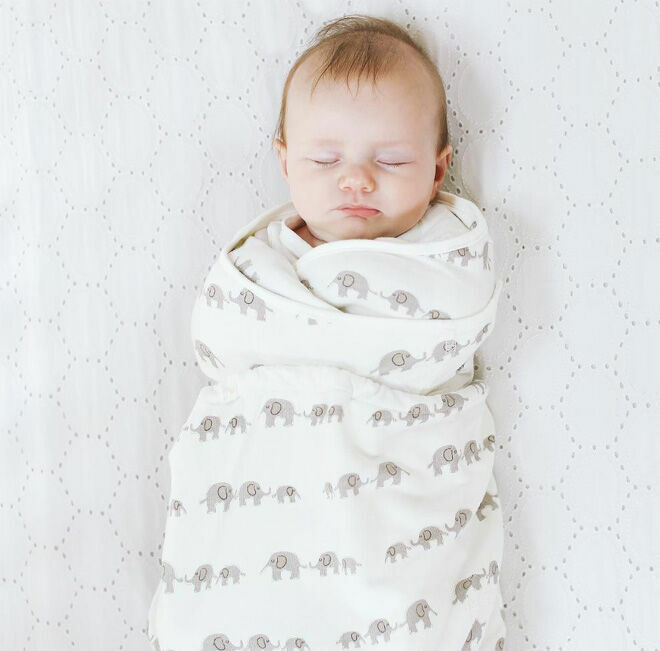 An Aussie brand with a decade’s worth of experience in creating swaddles that keep bubs snug and hips healthy is ergoPouch. 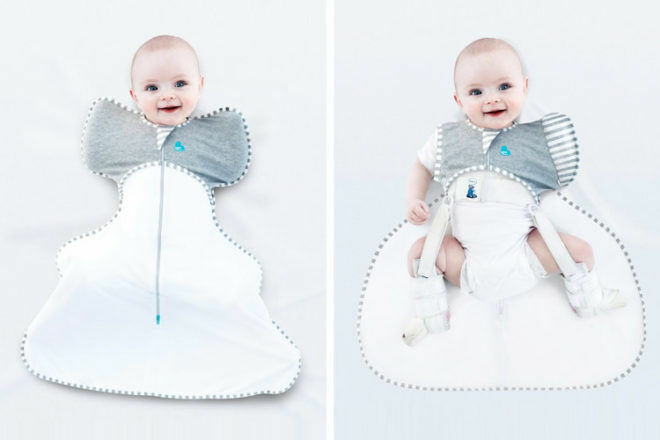 The bell-shaped bottom of their ergoCocoon swaddle ($59.95) is what gives baby’s legs and hips room to move. A perfect marriage of ergonomics and comfort means ergobaby’s Swaddlers ($42.95) have been recognised by the Institute as encouraging healthy hip development. Yet another brand created by a mum who was looking for comfortable, safe products for her own babies. 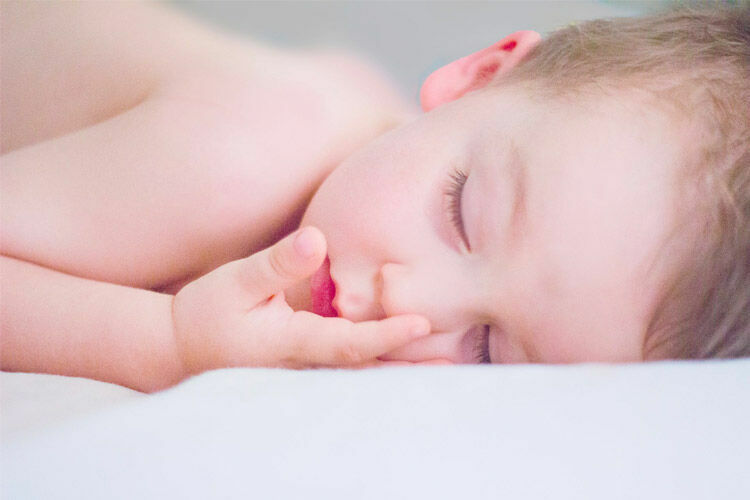 An Australian family-created company, Love To Dream’s unique arms up design of their SWADDLE UP™ swaddles are recognised for encouraging healthy hip development. And they’ve just released a sleep-friendly solution for babies with hip dysplasia SWADDLE UP™ Hip Harness and SWADDLE UP™ 50/50 Hip Harness (from $44.95). 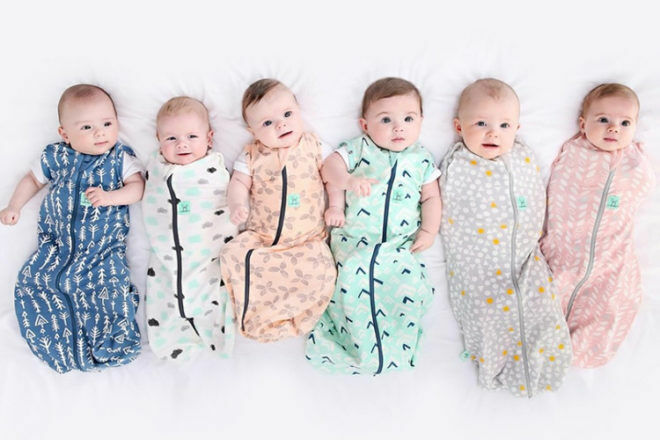 The creators of some of the most popular swaddles and sleeping bags in the world, Gro Company has been recognised by the International Hip Dysplasia Institute for its Swaddle Grobags ($44.95). It’s the unique curved seams that give little legs room to splay and fall naturally, keeping hips in a healthy position. Another decade-old brand, Woombie was created by a mum who wanted to ease the transition for babies from womb to the world. The Woombie Convertible Onesie ($39.95) is the one that has the seal of approval from the Institute because it lets those little legs kick freely. 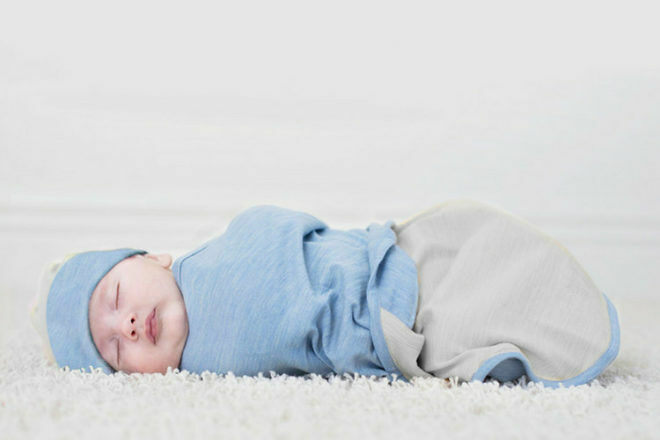 And when it comes time to wrap bub for sleep take a look at our expert guide on how to swaddle a bub the right way.